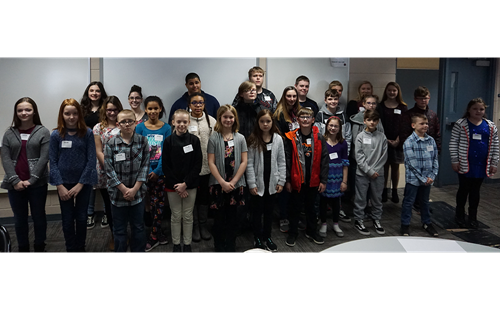 Every month, we honor 30 of our students in grades 4-12 district-wide during our Citizen of the Month Lunch. This month's lunch was sponsored by the Newark Lions Club, and Newark High School Drama performed improv. A Facebook photo gallery is available at this link.